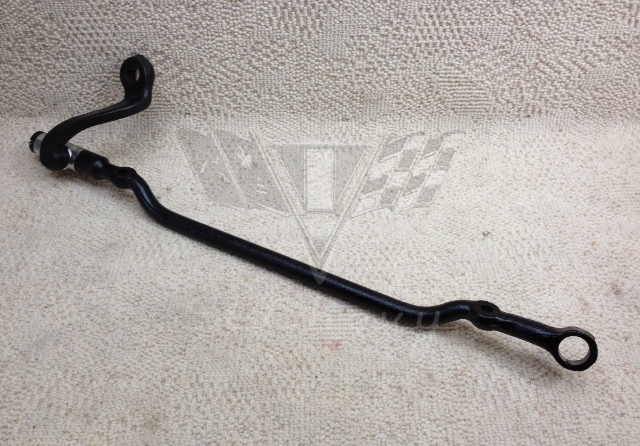 This original 1955-1956-1957 Chevrolet standard center link with pitman arm has been fully rebuilt. We disassemble, clean, and replace any faulty parts and repack them so that they work like new. 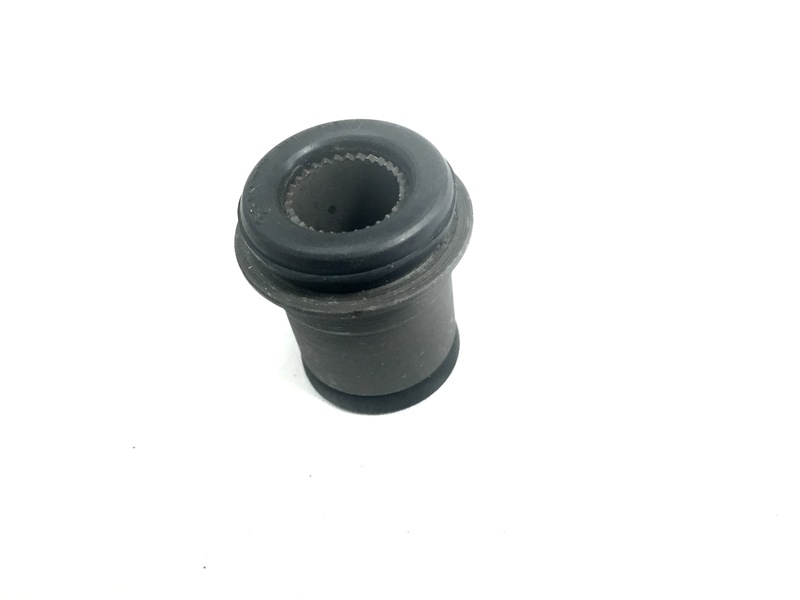 Often the ball stud is worn out or cross threaded causing the drag link to malfunction, but we ensure that they are in great condition or else we replace them with new ones. We also install new cover plates and felt washers so they look like new. This is the way GM should have designed them! 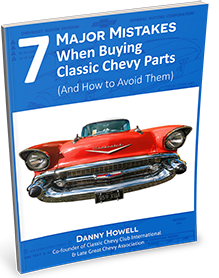 This is a must have for any restoration!